"The author has produced another excellent work. . . . Zammito's discussion of this diverse cast of thinkers is expansive and multifaceted . . . . 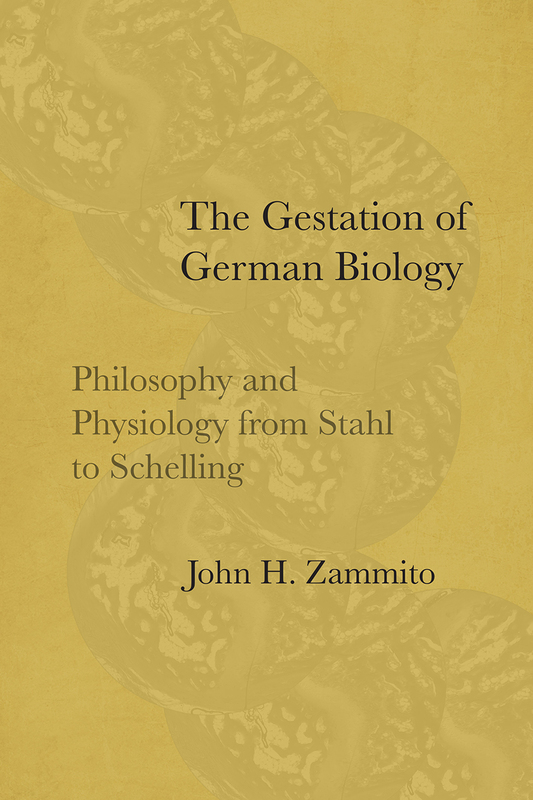 It is cogently and compellingly argued, and has much to offer anyone interested in German idealism, romanticism, and the history of biology generally." "To someone who has recently published a book on the very same subject, John Zammito’s latest work looks especially impressive. ... The use of literature and sources in this text is masterful. As Arnulf Zweig aptly noted about Zammito’s first book, ‘he seems to have read everything’, but the result in this case is not a simple anthology of existing scholarship. Skilful use of previous studies, focusing on specific aspects and authors, along with a fresh reading of original documents, creates a narrative able to connect and hold together with compelling coherence a series of episodes spanning an entire century, which thus appear as a sequence of variations on a single theme."